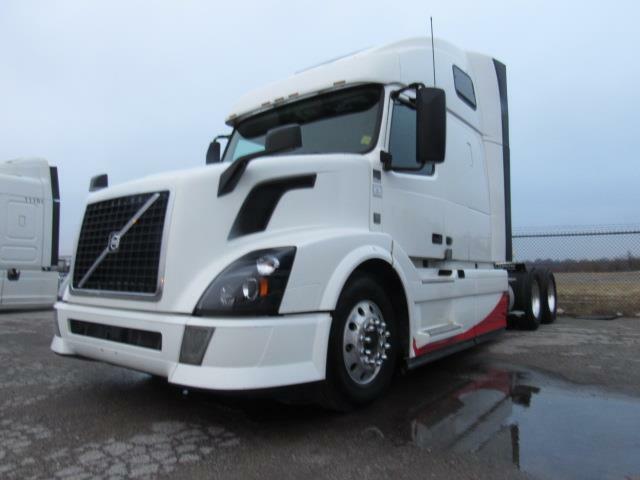 I SHIFT / 2 BEDS This 2015 670 is powered by a 455hp vovlo ved13 and paired with the ever popular Volvo I shift automatic transmission. Dual air ride seats, upgraded cabinets and a nice size sleeper in the back. Aluminum wheels, air slide 5th and skirts. dot'd and ready to make you money. Call us! Only 3 left!